We at South Florida PR firm Durée & Company are pleased to announce that our firm was recently selected as a member of the esteemed Forbes Agency Council, which launched in January 2016. The Council is an invitation-only organization for executives in successful public relations, media strategy, creative and advertising agencies. This highly selective, quality-over-quantity organization chooses members who run successful, high-growth businesses. As part of the review process, members are also selected based on their commitment to volunteering, investing, donating and mentoring in the community. 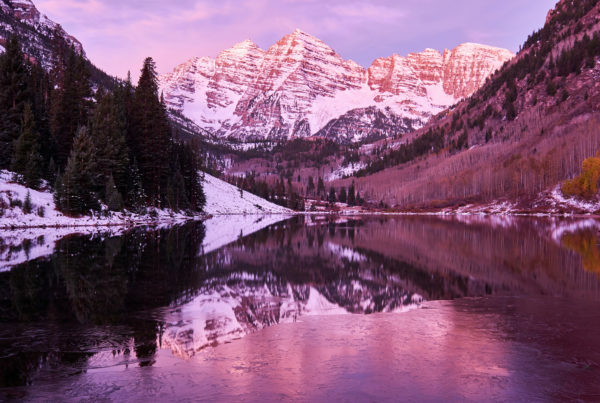 Public and industry recognition, particularly in the way of awards, speaking engagements and press garnered, also factor into the committee’s decision. So what does this membership mean for us and our clients? 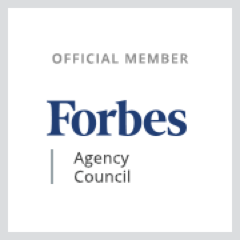 It is a huge honor to have been selected by Forbes Agency Council committee — there are now only 172 members nationwide! Plus, we’ll be even more connected to “movers and shakers” around the country and have access to more resources to promote our clients. As part of this council, our agency can contribute expert business articles, short tips and best practices related to our industry on Forbes.com. Being a part of this council also allows us to exchange ideas and insight with our peers and fellow members and strengthen our relationships within this industry. This is just the beginning! Stay tuned for more exciting developments as we fully immerse ourselves in the Forbes Agency Council. Read Durée’s Forbes Agency Council Member Spotlight here.